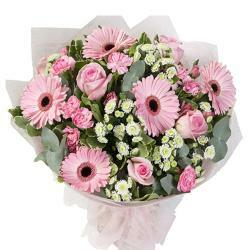 Bouquet 15 pink gerberas are decorated with pink paper packing and matching bow. 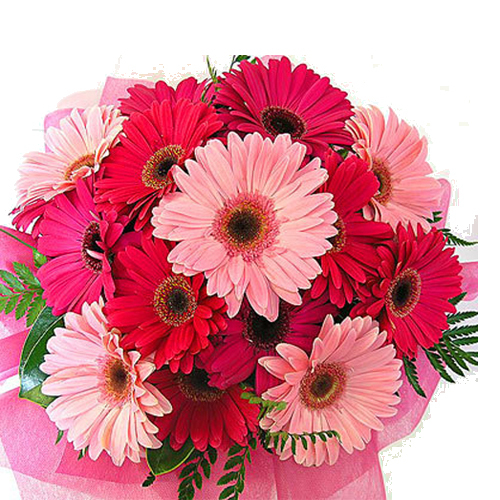 A charming and attractive appearance is ready to make someone crazy with these beautiful 15 pink gerberas are decorated with pink paper packing and matching bow. 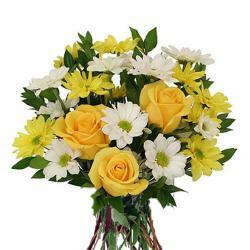 These revealing flowers will be a perfect piece of gift for friends, relatives, office mates, teachers or any one on occasions like Birthday, anniversary and wedding etc. 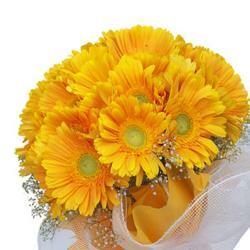 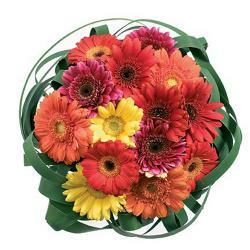 Buy it online giftacrossindia.com to create a warm and special moments in the life of your love and dear ones.